Mr M’s two children were placed into Local Authority foster care following the children being removed from their mother’s care, Miss H, who was heavily dependent on illicit drugs. Mr M was the victim of continuous domestic violence perpetrated by Miss H and at times this was witnessed by the children. An incident occurred where Mr M was attacked by Miss H. This resulted in Miss H being charged and due to stand trial. After Mr M had separated from Miss H, he exercised many attempts to have contact with his children. After numerous failed attempts of not knowing or being able to get in contact with Miss H and ﬁnding out the whereabouts of his children, he contacted social services who then informed him that his children had been place in foster care. The children were removed by the police under Police Protection Powers from their mother Miss H. Mr M was very saddened and shocked to hear of this and questioned as to why the children were not placed in his care and why he was not informed of this. Mr M instructed us to represent him and bring forward his case to have his children returned to his care. Statements were prepared and instructions were taken from Mr M. All he wanted was for his children to be returned to his care and away from Miss H, who had failed to provide safe care and look after the children’s needs. Assessments needed to be undertaken of Mr M and his partner who wanted to help parent the children and offer Mr M support. Child and Family assessments were undertaken as well as screening assessments of other possible carers identiﬁed by Mr M. However, the assessment of Mr M proved that he was the best carer that he was the best carer for his children. 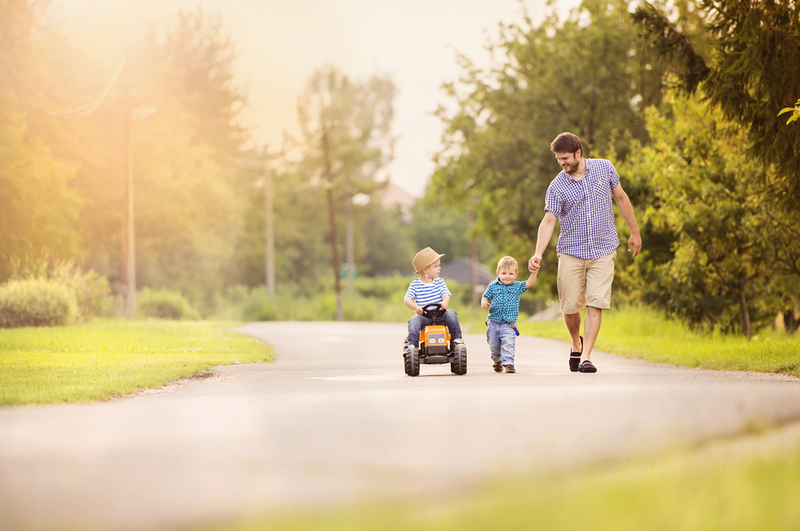 WTB assisted in Mr M preparing his responses to the Local Authorities threshold and WTB was able to show the court that it would be in the best interests of the children for them to be returned to their father’s care. The ﬁnal outcome Court had ordered the children to be returned to the care of their father Mr M. He was more than happy and was relieved to have his children returned to him. At WTB, our solicitors provide the best option when it comes to representing a child and works out what would be in the best interest of that child. Please call us on 0161 224 3311 if you are in a similar situation.